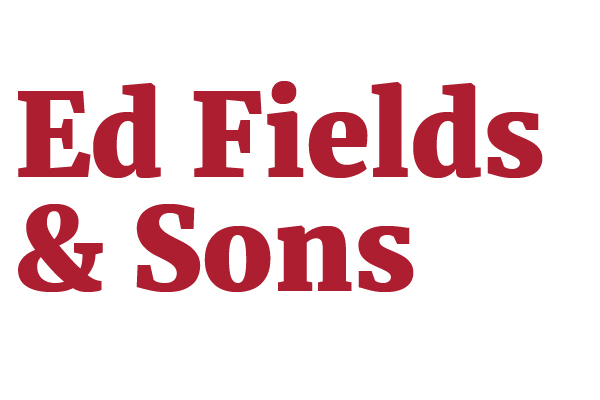 Ed Fields and Sons has been family owned and operated since the 1940’s. They are in their third generation and counting. Ed Fields and Sons proudly grow and pack fresh vegetables including: radishes, carrots, parsnips, potatoes, and green onions.